Cryptocurrency has taken the world by storm. All over the world there are people mining for Bitcoins, Doge coins, and various other forms of currency. They’re starting to carry some real value in the real world and some places even accept cryptocurrency as payment for goods and services. 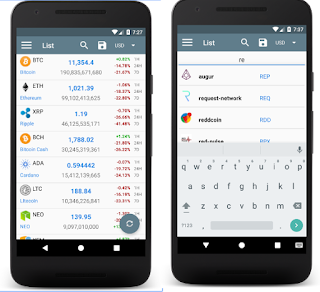 If you are into CryptoCurrency, have some money invested or you plan to invest, our Android App of the Day CryptoCurrency Insight – CoinMarketCap can be of great help. This helpful tool gives you valuable live insight of all prices and other important information that’ll help you stay in trend with the cryptocurrency coin market cap. No matter if it is Bitcoin or Ethereum, or Litecoin and BitCoin cash, CryptoCurrency Insight covers long list of crypto currencies and supplies relevant information in easy to understand format. The great thing is that this is a really helpful and feature rich app. 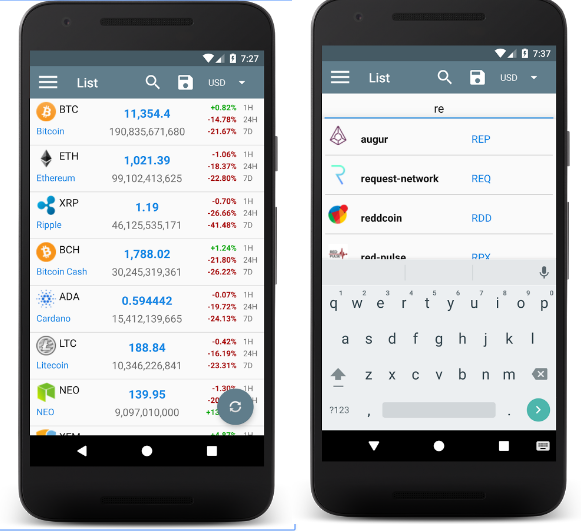 Besides the prices and market cap, you can see detailed info about every cryptocurrency, add reminder alerts, favorites and search any coin by their name or symbol. Additionally, you can make a portfolio of your current holdings to see their worth live. If you are interested in investing you should also definitely check the predictions tab where the team of CryptoCurrency Insight also suggest predictions that can be of great value for your future investments. At the end of the day this is a great and helpful all-round tool for anyone interested or involved in the blockchain technology. 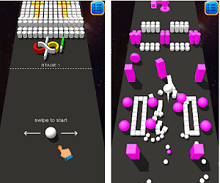 The app is free and available on Google Play.